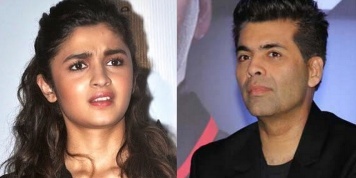 Karan Johar would like to apologize to Alia Bhatt!? 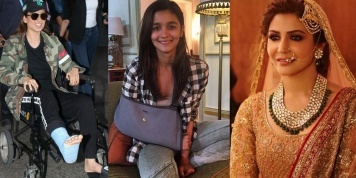 6 Bollywood stars who performed the impossible with their perfect acting skill! 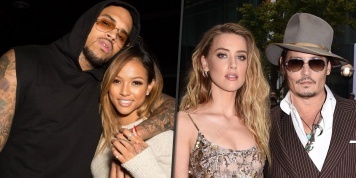 9 Bollywood celebrities who got robbed!